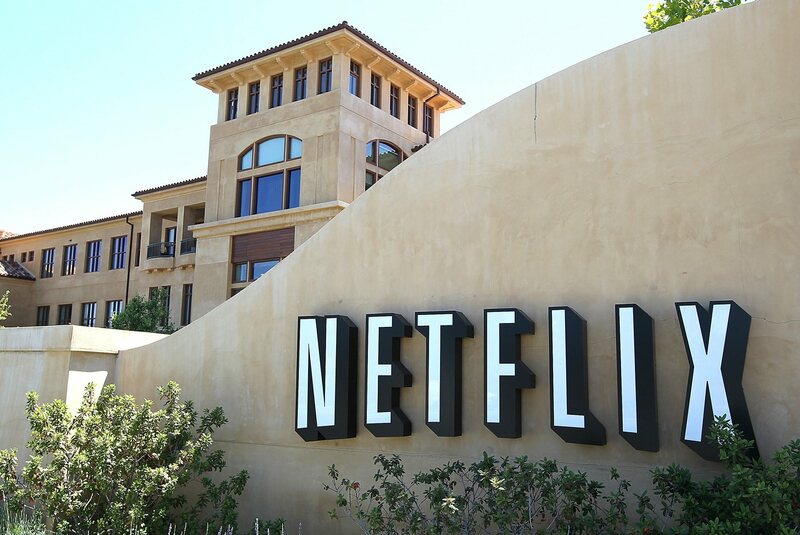 Netflix has given the clearest indicator that it is set to massively increase its international reach after the company posted a job listing seeking “experienced linguists” to help localize the movie streaming service into seven new languages: Turkish, Dutch, Hindi, German, Italian, Korean and Japanese. The US-based company, which last week launched in Sweden, Denmark, Norway and Finland, says it is seeking “experienced linguists with the ability to translate and customize marketing, UI and content materials” into local languages for a number of “target market[s]”. Update: A Netflix spokesperson responded to us refuting any potential new launches, as per the update below. The post also details more specific responsibilities within the roles, which includes “creating and maintaining glossaries and style guides”, “working with external vendors”, “hand-ons translation and editing” and “QA tasks on multiple devices and platforms”. If you ask us (and probably anyone, anywhere), is a pretty clear sign that the company will be bringing its service into new European markets and (finally) to Asia. Netflix has an impressive 10 percent household penetration in Canada, and firm is aiming to replicate that success in the UK and Ireland — its fastest growing market — and other regions beyond. The 1997-founded company began initially as a DVD-rental delivery service before evolving into the on-demand streaming service that it is today. It is currently also active in the US and Canada, Latin America and the Caribbean. It moved into Europe in January, when it launched in the UK and Ireland, and it is clear that further market pushes will come soon. Though it began as a technology firm, Netflix is pushing out into exclusive and original programming too. For example, it will premier Breaking Bad season 5 in the UK and Ireland next month; a move that is sure to raise its visibility among US TV fanatics in the two countries. Amazon-owned rival LoveFilm, Netflix’ chef rival, is continuing with its own expansion plans which are reported to a move into France next March. The ‘British Netflix’, as it is known, was bought by Amazon in January 2011. Since then, it has expanded into Germany, Sweden, Denmark and Norway. Netflix has been hiring for jobs relating to a number of these languages before. It was recruiting for Turkish, Dutch, Russian, French, Hindi, German, Italian, Danish, Korean, Finnish, Japanese, and Spanish language positions last November, as GigaOm reported. We reached out to Netflix for comment on its expansion plans, we’ll keep you posted with any response that the company provides. Read next: What's the future of learning in a networked society? Watch Ericsson's latest short film to find out.